The laser cutting and engraving machine is widely applied in craft, plexiglass, architectural models, rubber plates, bamboo products and even can be used to realize laser engraving plastic, laser cutting plexiglass. For cutting and carving on plexiglass products, acrylic art & crafts panel, lenses, wood &cutting carving, advertising materials, crystal characters, easel, packing boxes, models, toys and furniture etc. Due to its various applications, the machine can also be called laser cutting and engraving machine, laser engraving plastic, laser cutting plexiglass, plastic engraving machine, plexiglass laser cutting machine, laser engraving supplies. 1. The water cooling and alarm protection system adopts the CW-3000 chiller temperature display to avoid over-combustion and protect the power over-water circulation. 2. High cutting accuracy, no focal and yellow edges, the laser cutting and engraving machine is equip with high precision metal rails and stepper motors, and with honeycomb platform, perfect engraving 1X1 mm letters, to meet the needs of highly accurate work. 3. LCD touch screen, CO2 non-metallic laser cutting and engraving machine supports USB interface and DSP offline control system, external USB data cable or U disk, support BMP, HPGL, JPEG, GIF, TIFF, PCX, TAG, CDR, DWG , DXF and other file formats. 4. 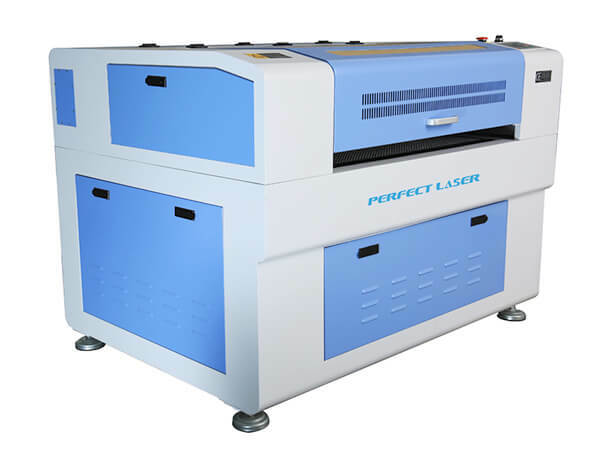 CO2 non-metal laser engraving plastic machine can be equipped with American imports of focusing lens and lens, China's Leadshine stepper motor, Japan's imported servo motor, a variety of configuration and diverse, there is always one to meet your needs. 5. 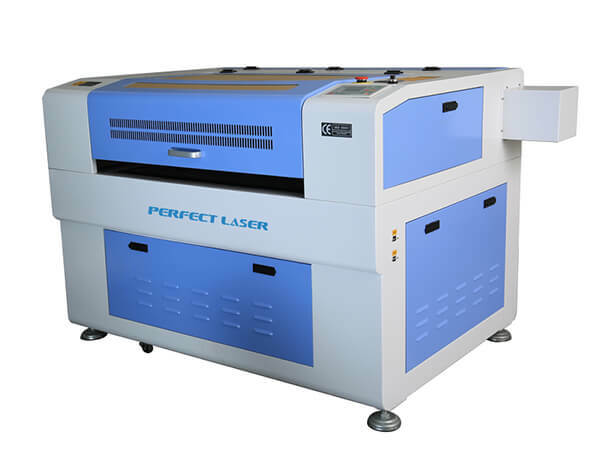 The CO2 non-metal laser cutting plexiglass machine independently developed by Perfect Laser can set parameters, enable envelope cutting, set the engraving area, and perform frame cutting.